“Nara” Thai restaurant was founded in 2003 by a group of female entrepreneurs. 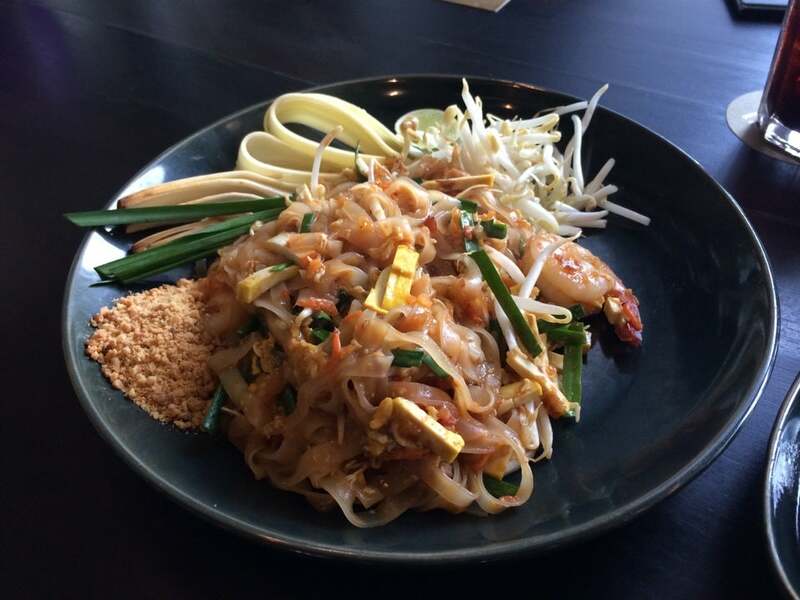 Nara Thai Cuisine serves authentic Thai dishes boasting full flavors of fresh herbs and spices. 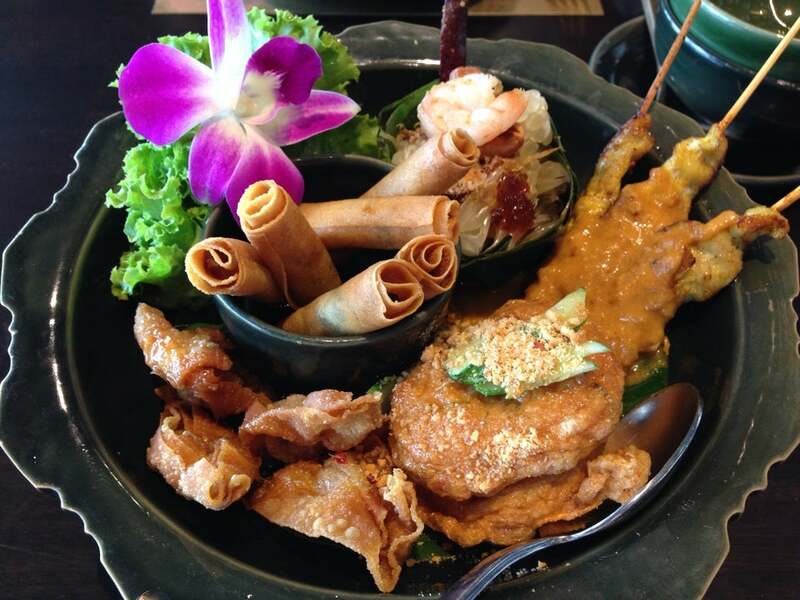 Why Nara Thai Cuisine is special ? 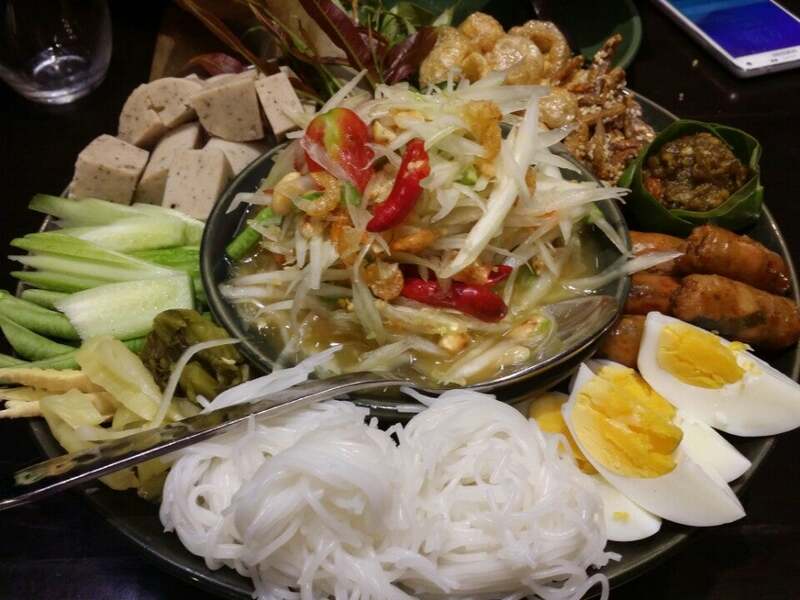 How to get to Nara Thai Cuisine? Get off the SkyTrain at Phloen Chit Station (E2) and take Exit No.5, then use the Skybridge connecting directly to Central Embassy. Nara Thai is easily the best Thai traditional restaurant we visited in Bangkok. 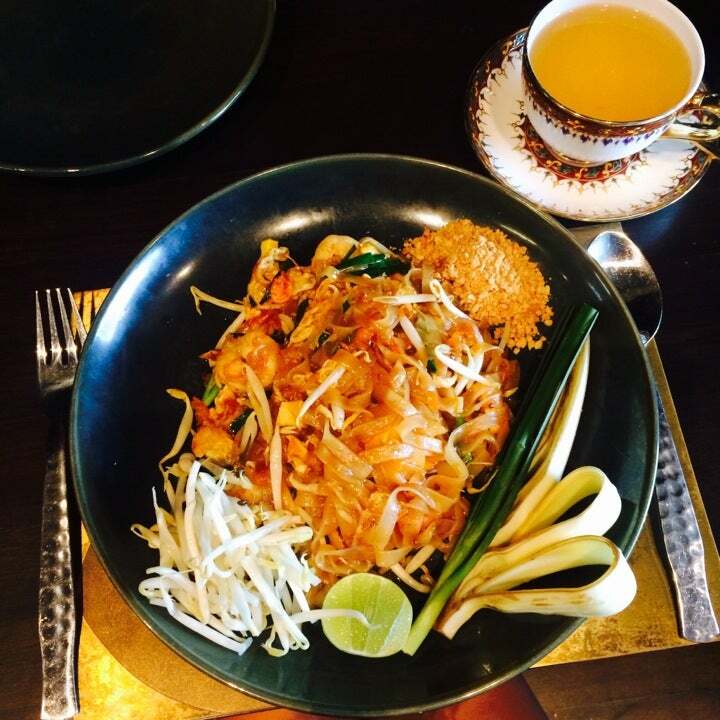 They serve Thai using the freshest ingredients set in a lush fine dining restaurant. Must try is their curry crab. The crab is medium sized but lacked with sweetness and succulent meat. Their sashimi prawns are extremely fresh and sweet. 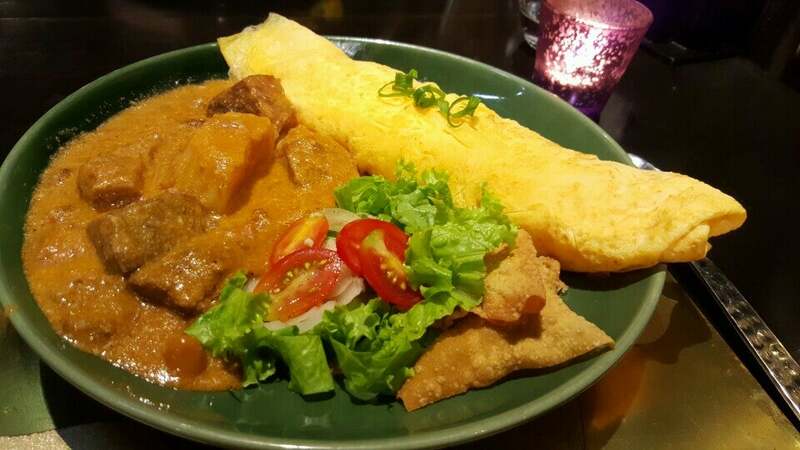 Red curry beef was also phenomenal a good balance of spices with tender beef slices. Service was attentive and prompt. We brought a bottle of red and corkage only cost us USD8. An unforgettable experience all in!